Undying Passion for the beautiful game. 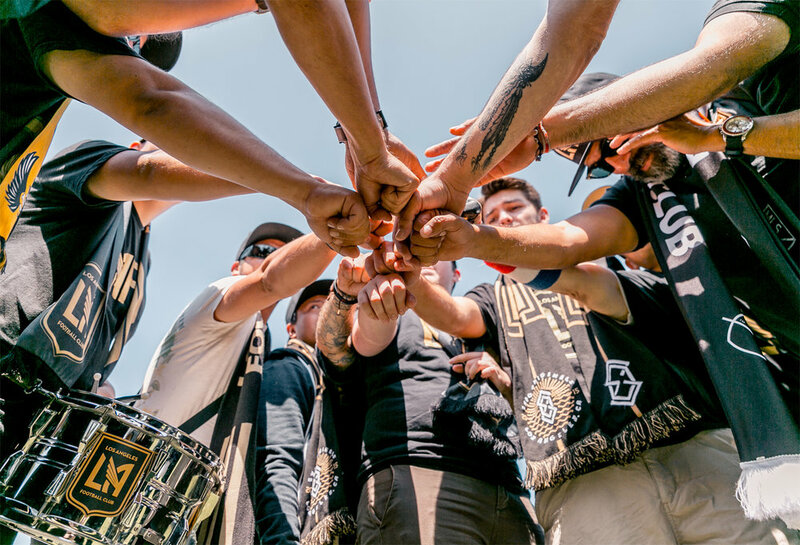 Everlasting love for our team, members, and fans. Utmost Respect for member's points of view. Find out about our organization and what we stand for. Ready to take the next step? 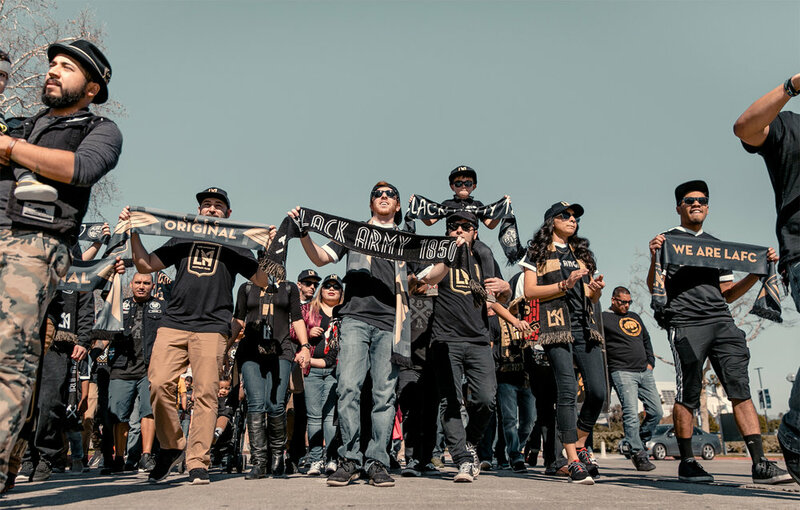 You can become a member and join the black and gold movement in the city of angels.